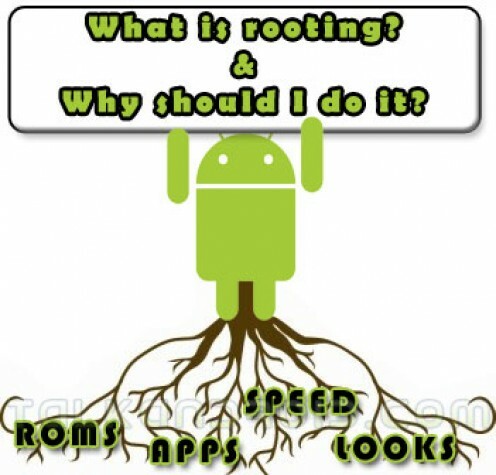 TecUpdater.com: Should you root your android or not? Well these all are talks of old days. Now, 99% for mature / armature rooting is safe. No chance of bricking, at least stay sure about never happening of hard bricking during rooting, it never happens these days. and the warranty issues, in almost all cases, there are solutions to unroot your device and remove any traces that may help the vendor to detect any rooting process. First of all you can remove/uninstall any app, whatever they are. Live like the kings: Overclock your CPU and much more. Do customization in the way you want, with mods, or custom ROMs. If you need any help regarding rooting, feel free to add the same in comments.